No. Only people who have suffered or are likely to suffer persecution or serious harm are entitled to protection. Every single case will be examined closely in a detailed procedure. People who do not fulfill the requirements of the Geneva Refugee Convention or of German Asylum Law, will have to leave Germany and go back to their country of origin or country of first entry. Providing protection to those who need it is deeply engrained in Germany’s law. German asylum and refugee policy grants victims of persecution as well as people subject to serious harm individual protection and thus the right to remain. However, those who do not have a legal right to remain in the country must leave or will be returned by force at their own cost. 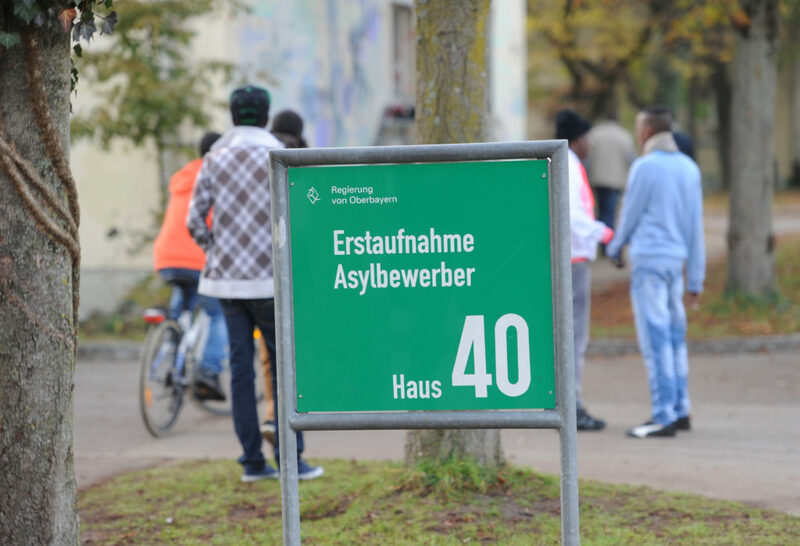 If you are permitted to enter Germany as an asylum seeker, you will be transferred to the nearest reception centre of the relevant state (Bundesland). This could be anywhere in Germany. The decision on where you will be accommodated works according to a formula defined in the German Asylum Procedure Act. Regardless of where you entered the country, you will have no influence on where in Germany you will be placed. 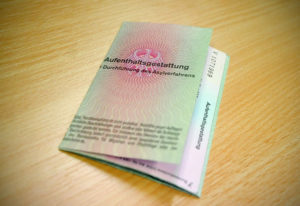 Additional information on German asylum and refugee policy, on specific laws and procedures can be found on the website of the German Federal Office for Migration and Refugees. As a next step, your asylum application is submitted to the Federal Office for Migration and Refugees (BAMF). The staff there will examine your case and documents and make a decision. If your status as an asylum applicant is approved, you will receive a certificate that grants a “permission to reside”. This allows a preliminary right to stay in the Federal Republic of Germany during your asylum procedure. BAMF caseworkers will personally question any applicant, with the help of an interpreter, on the reasons for persecution. Remember: protection is only granted under very specific circumstances, mainly to people who are in danger of persecution or serious harm according to the Geneva Refugee Convention. The interview is recorded in writing and translated into your language. A copy of this transcript will also be given to you. If you are a female asylum seeker, you feel uncomfortable being questioned by a man and your reasons to flee your country are specific to your gender, you can ask to be questioned by a trained female case worker. If the asylum application is accepted, persons entitled to protection receive a temporary residence permit. For these persons, German language courses as well as other forms of integration assistance will be made available and are mandatory in most cases. Germany offers professional qualification to citizens and returnees in Kismaayo.